Legwear - HIKO SPORT s.r.o. 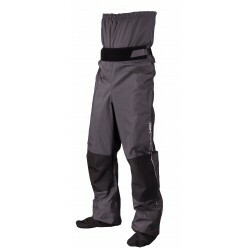 Lars shorts can be worn in all outdoor watersports that take place in extremely conditions. They are ideal for white water kayaking, canoe slalom, downriver paddling, rafting, sea-kayaking, touring, yachting. 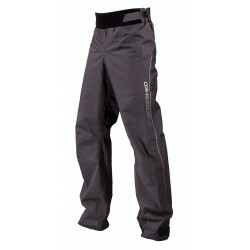 Lars pants can be worn in all outdoor watersports that take place in extremely conditions. 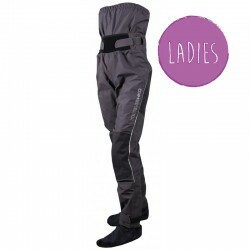 They are ideal for white water kayaking, canoe slalom, downriver paddling, rafting, sea-kayaking, touring, yachting. 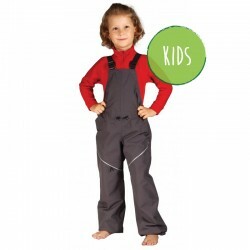 Comfortable overalls for small water explorers. 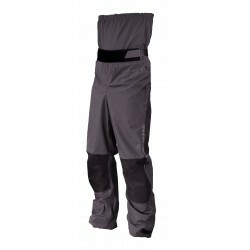 The fit is adjustable using flexible shoulder straps and a rubber cord around the waist.